Nohara Japanese Art is one of the unique dealers in Belgium who have been introducing Japanese fine art and antiques since 1993. 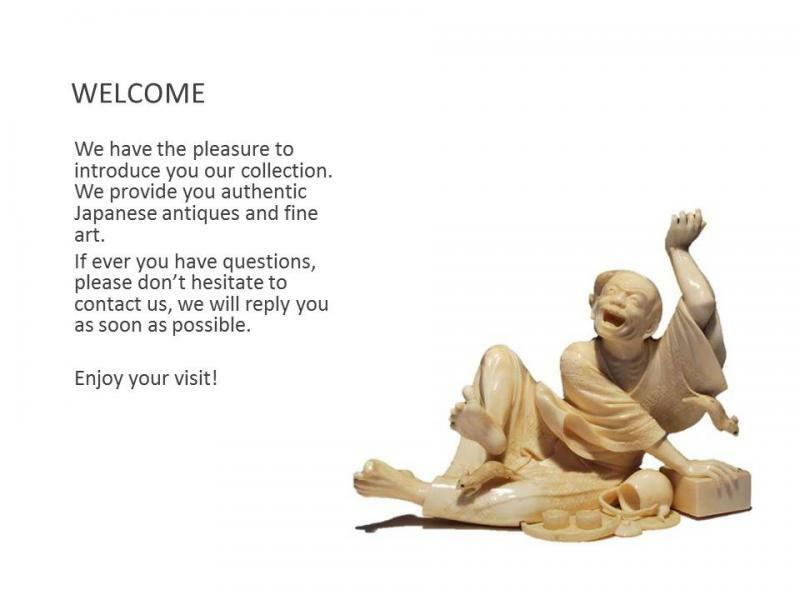 Our collection consists of Netsuke, Okimono, Satsuma, Prints, Cloisonne,etc. We participate to major antiques and fine art fairs every year﻿, such as Eurantica, Antica Namur and Art Breda. Please click on "COLLECTION" to see our items.